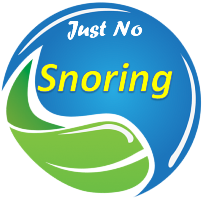 A study has shown that women lose eleven times more hours of sleep than men, as a result of snoring. 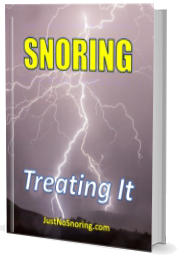 This is because men’s pharynx is larger than in women, causing more vibrations and snoring. Also, men smoke and drink more than women, which relaxes the airway muscles. Check all the causes. Click here for more information.